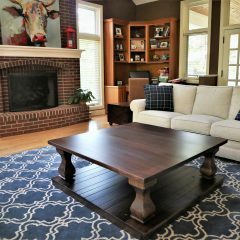 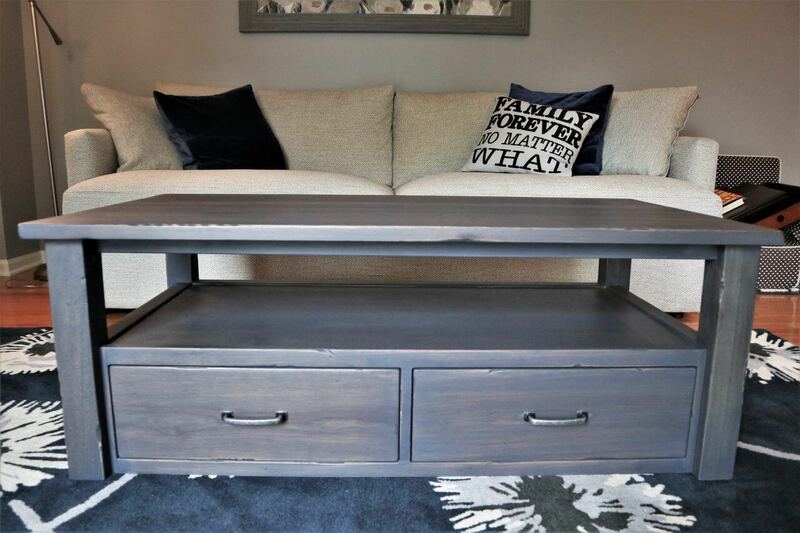 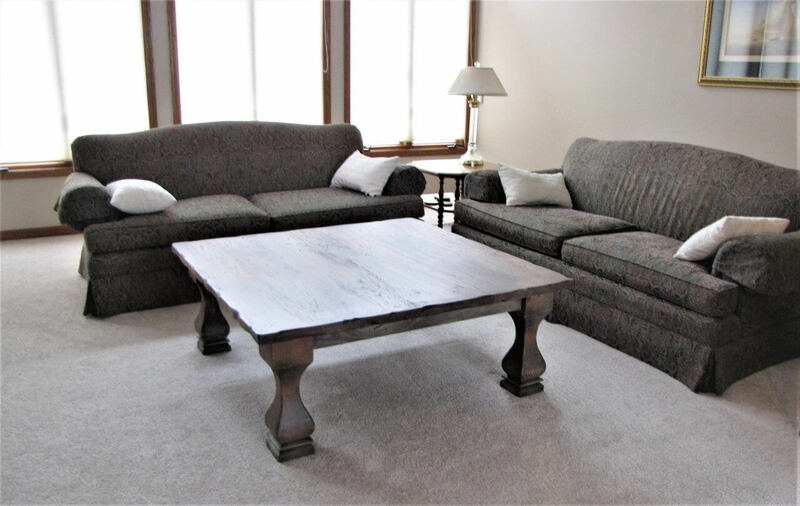 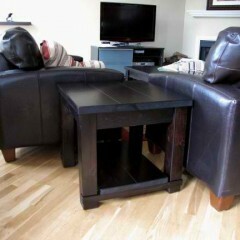 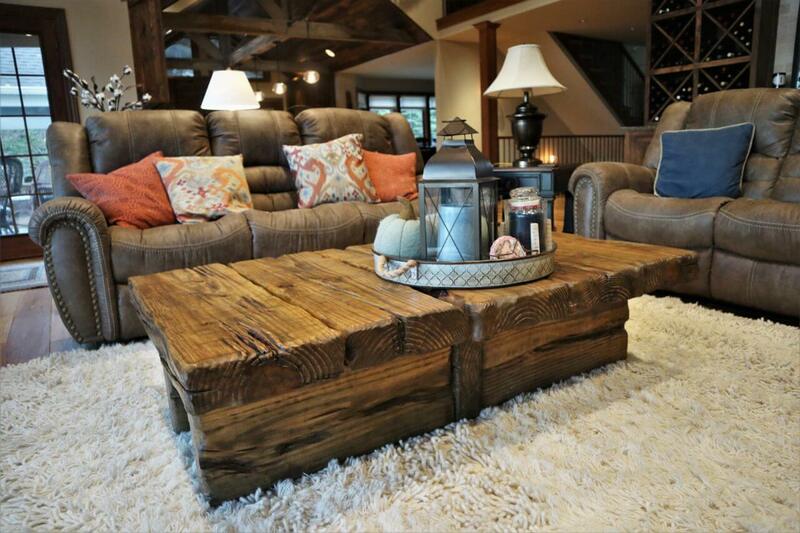 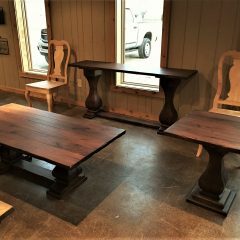 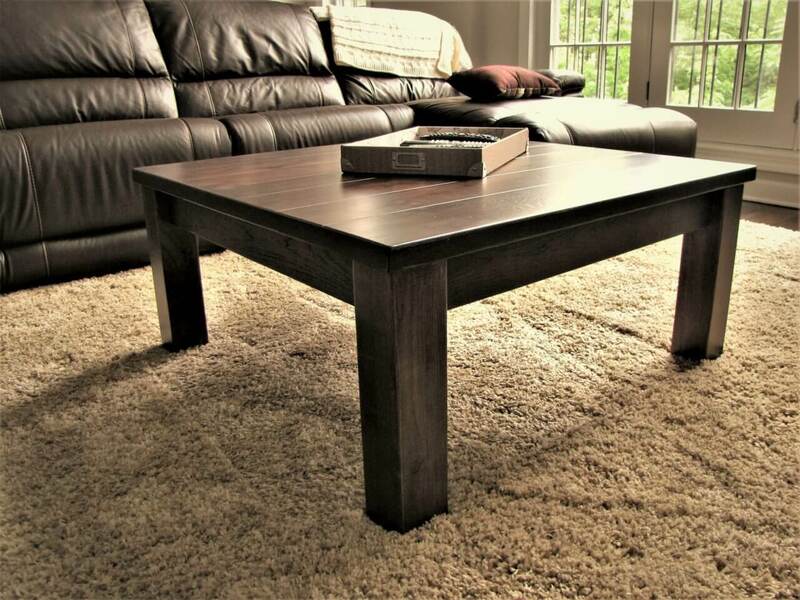 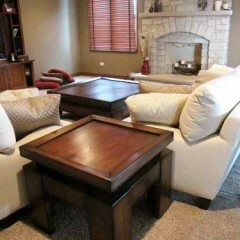 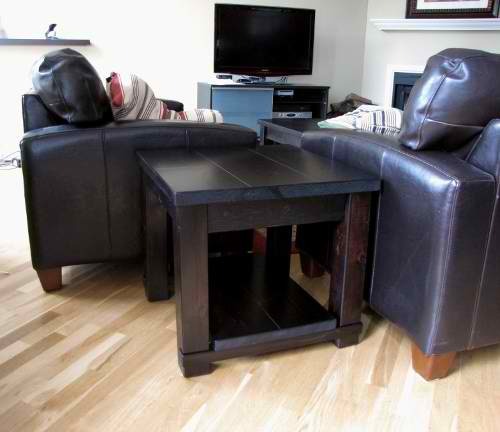 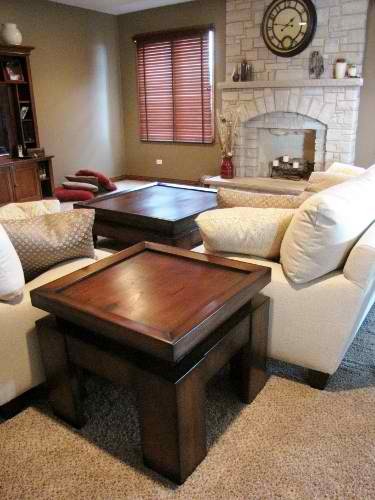 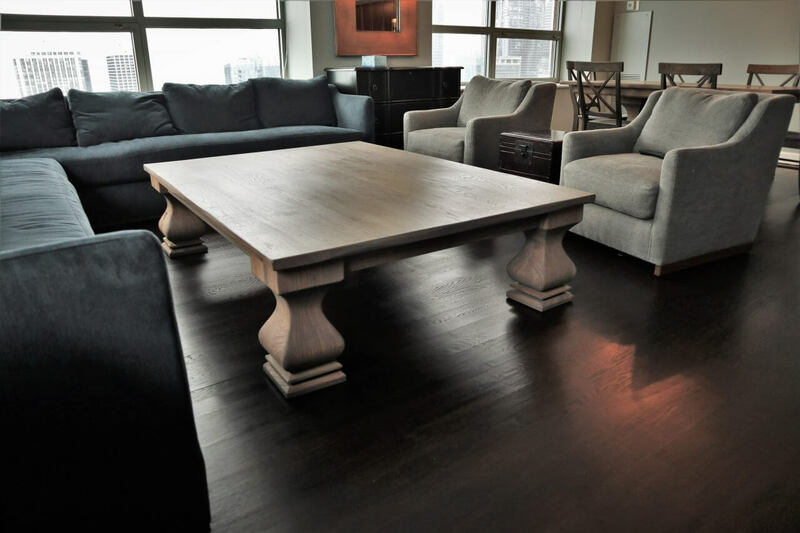 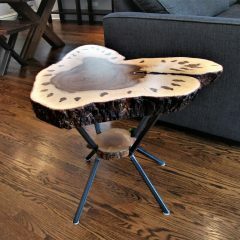 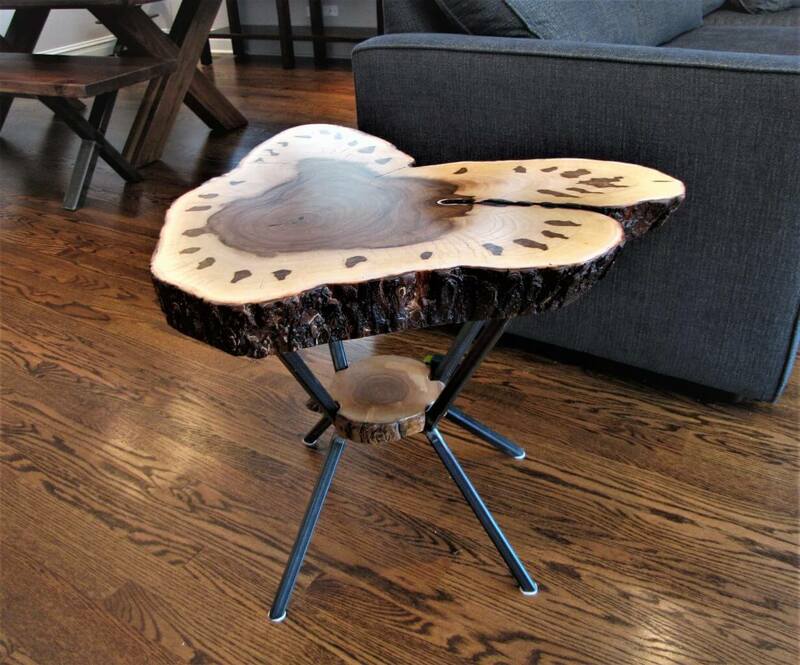 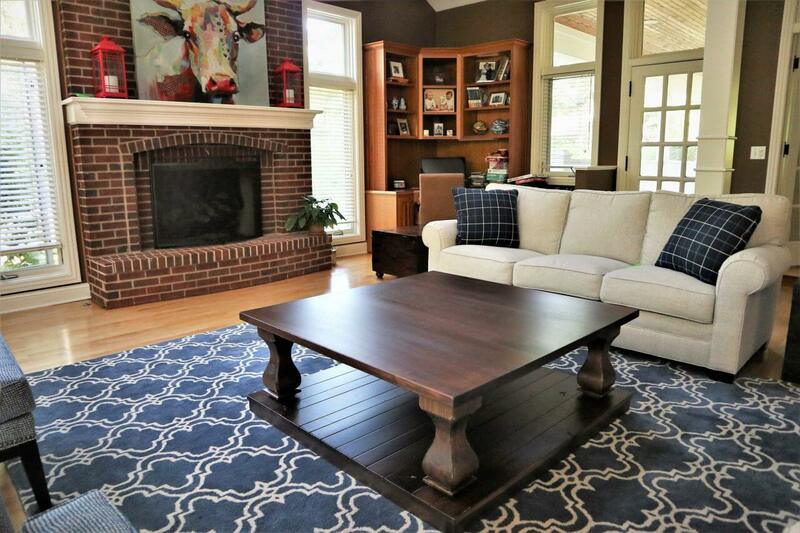 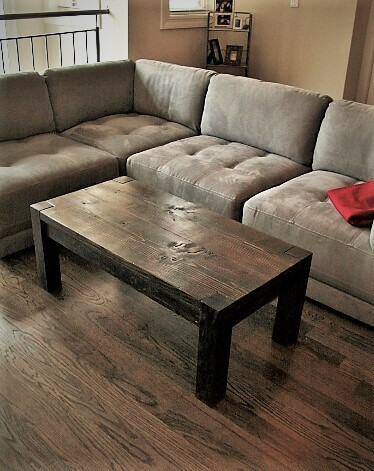 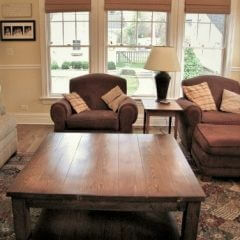 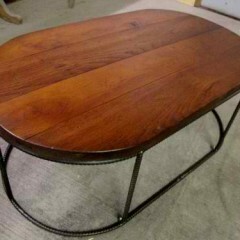 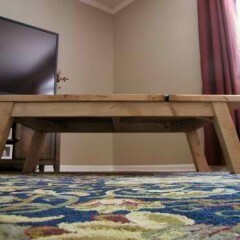 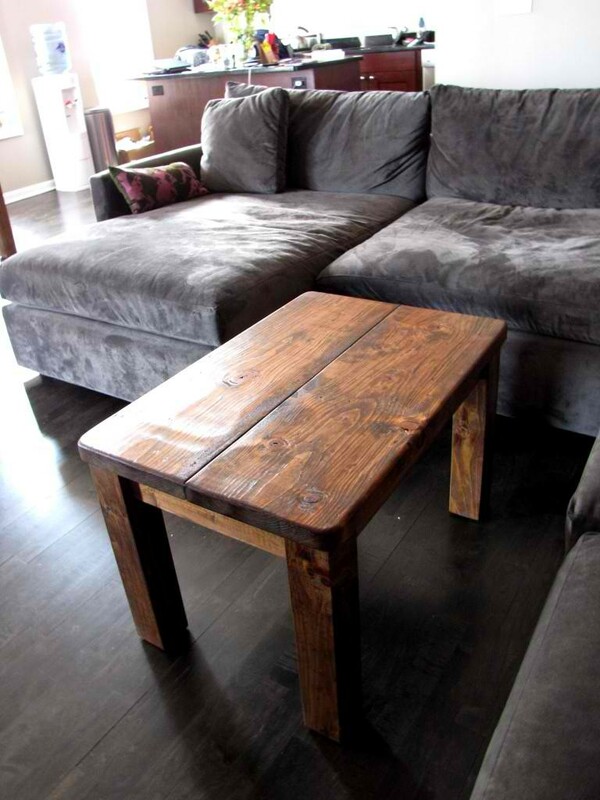 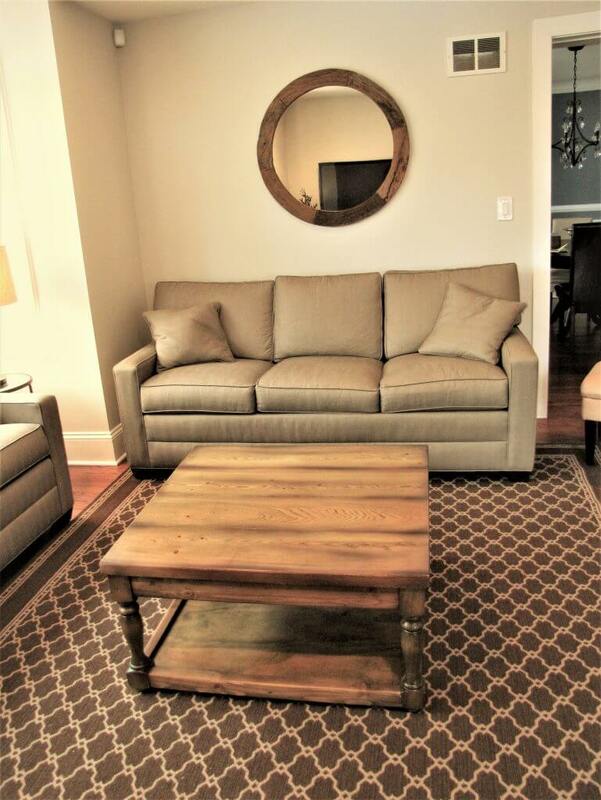 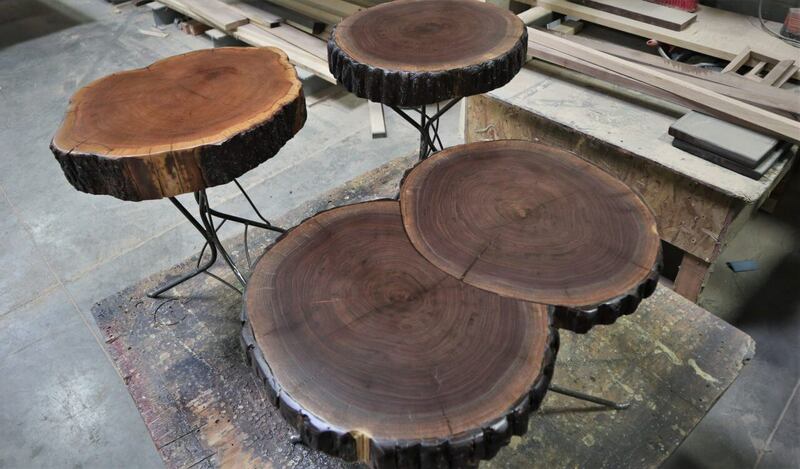 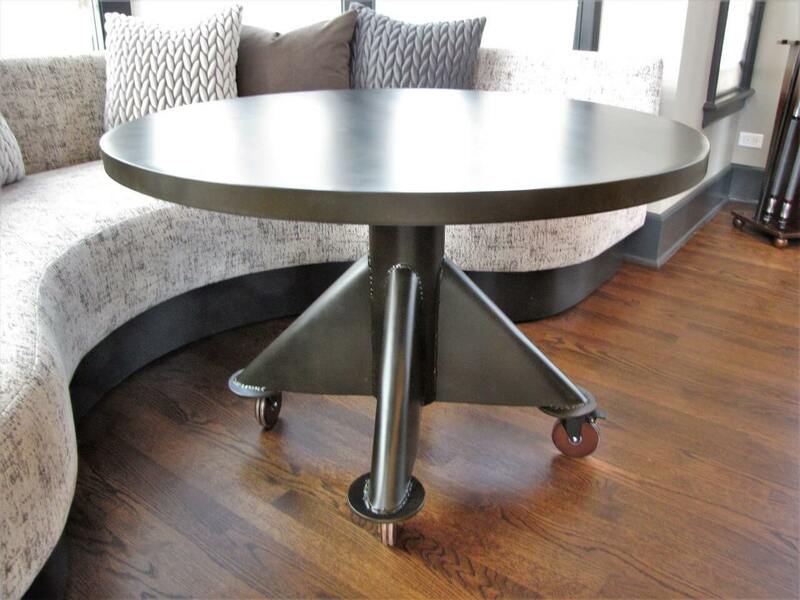 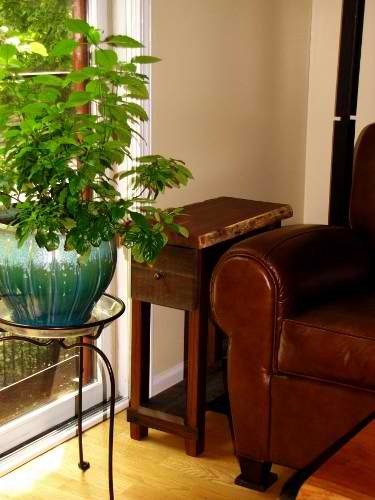 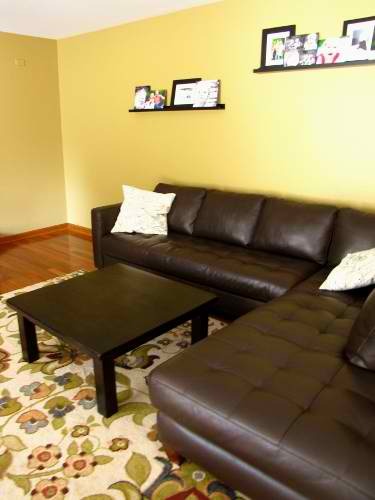 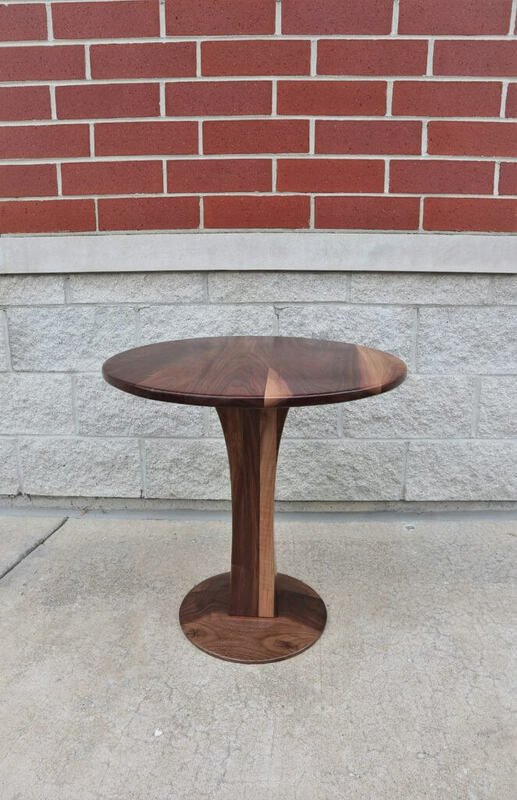 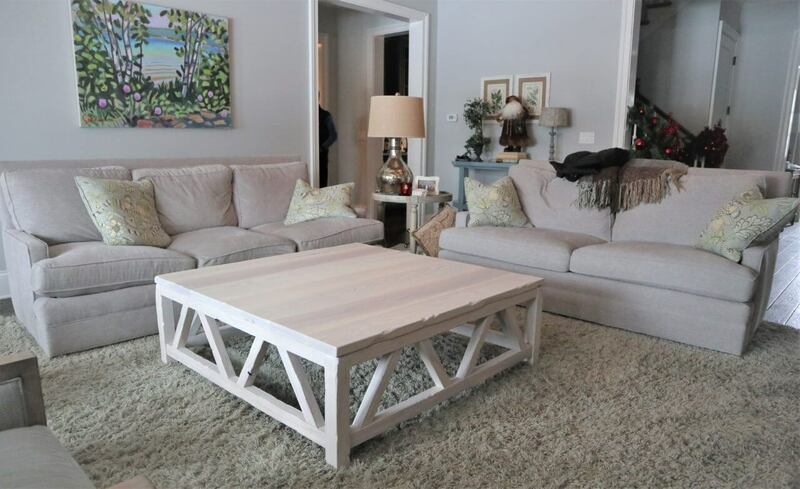 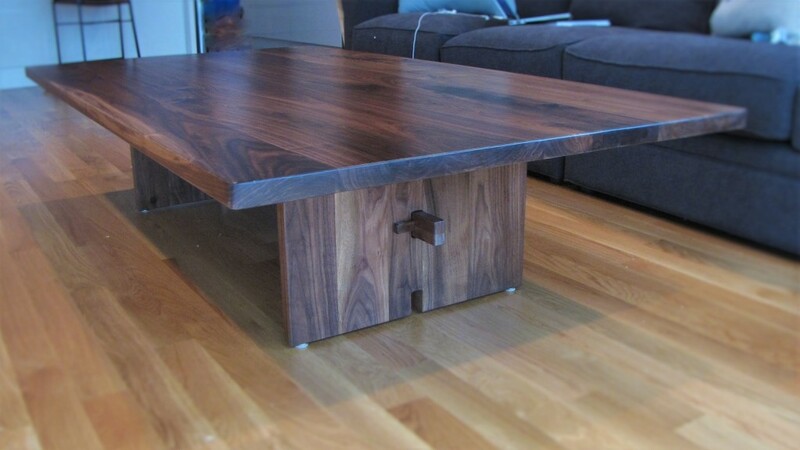 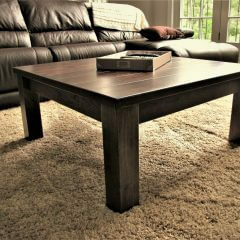 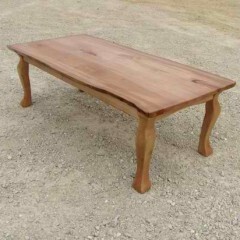 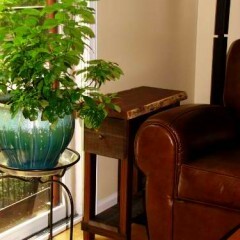 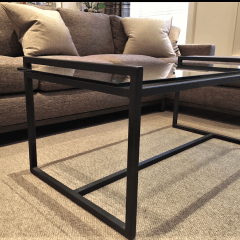 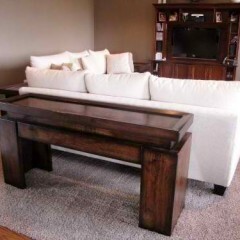 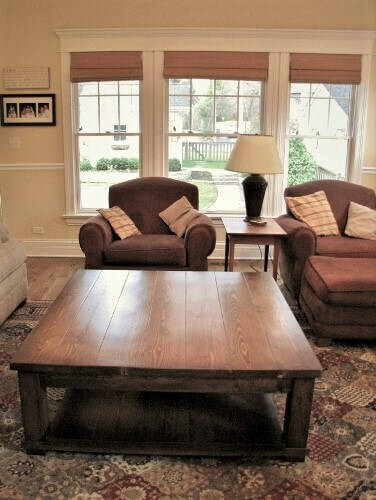 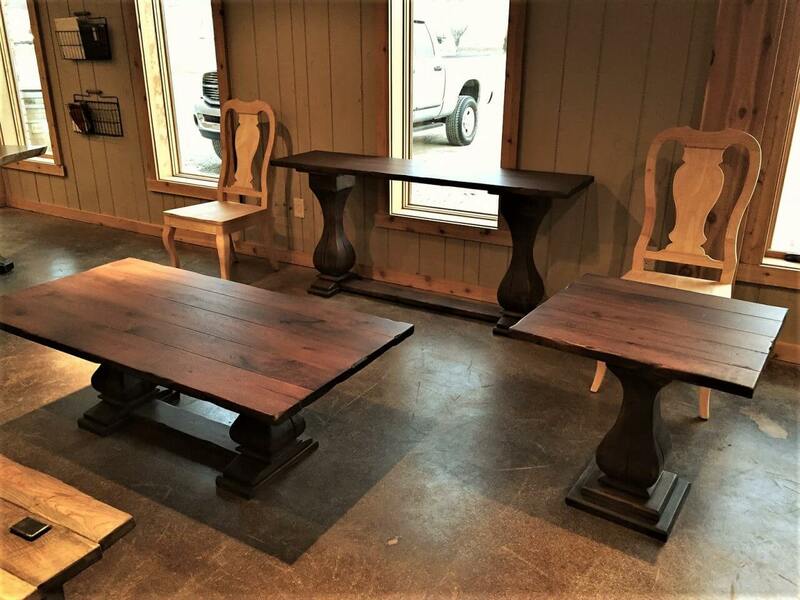 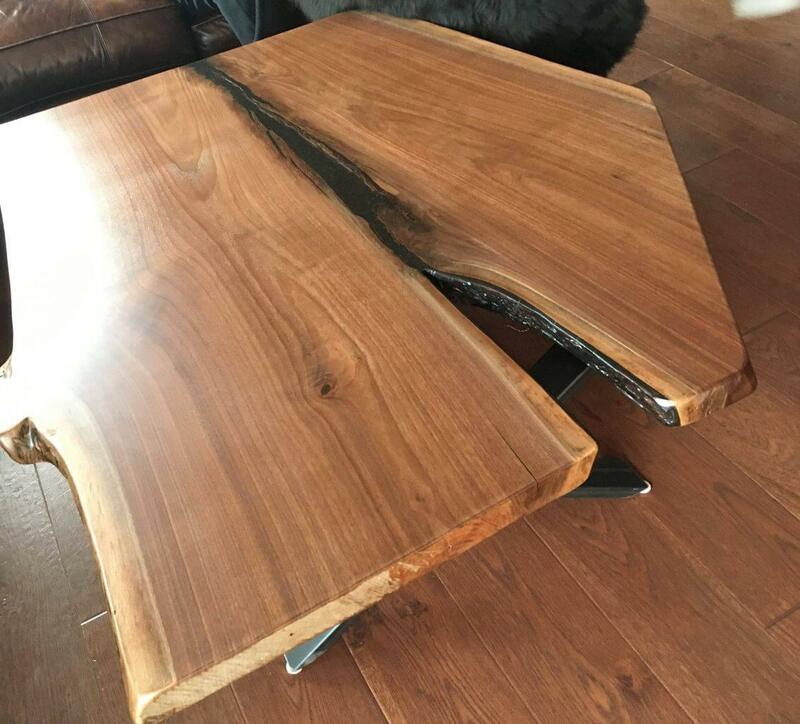 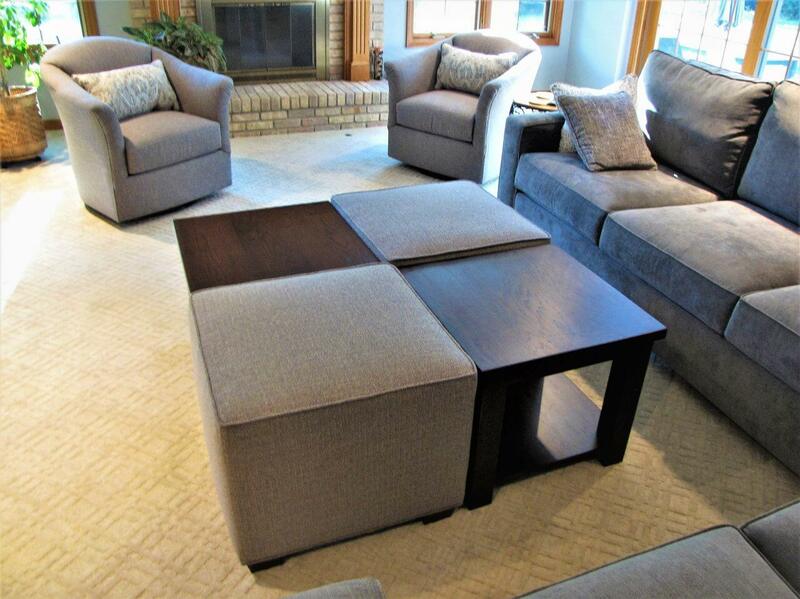 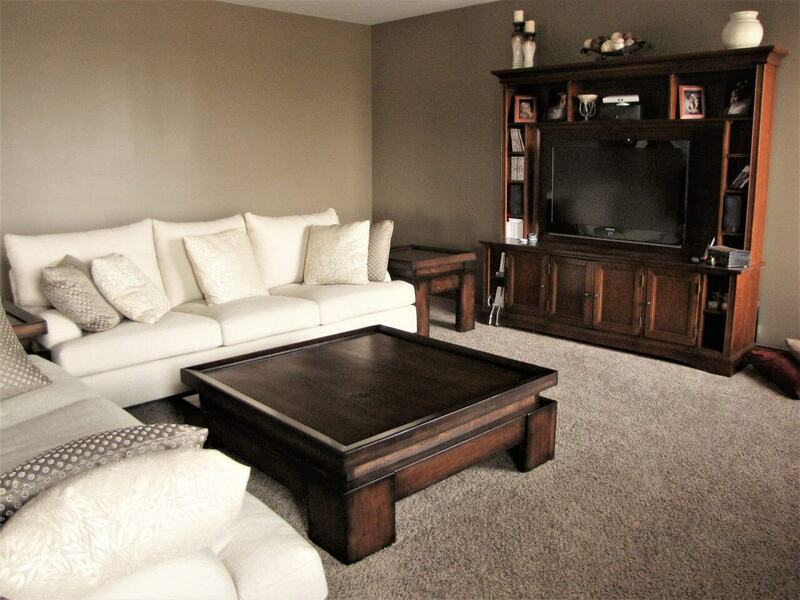 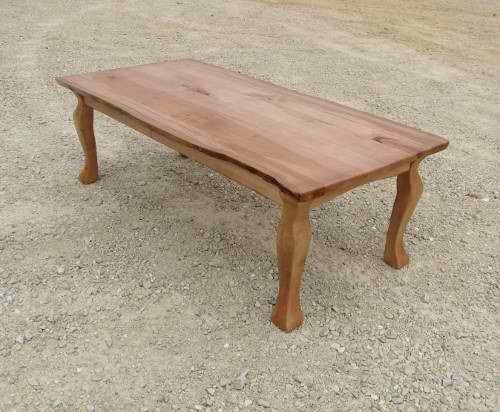 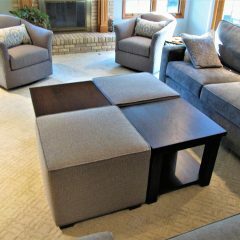 Our coffee tables come in a variety of styles and sizes. 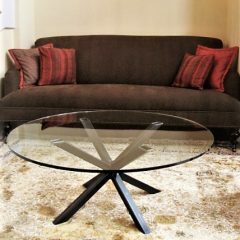 As always, we can customize the piece to your exact needs. 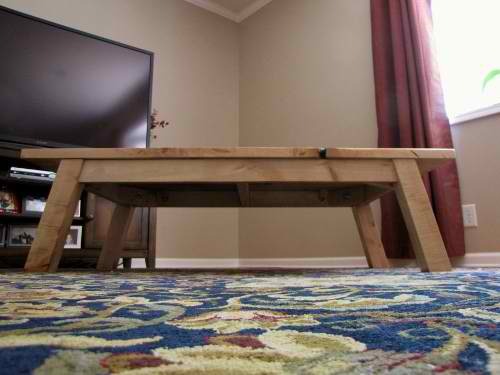 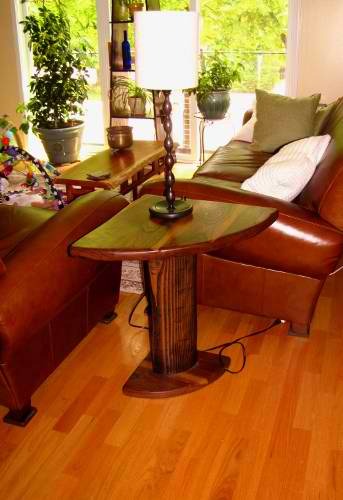 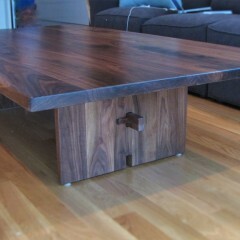 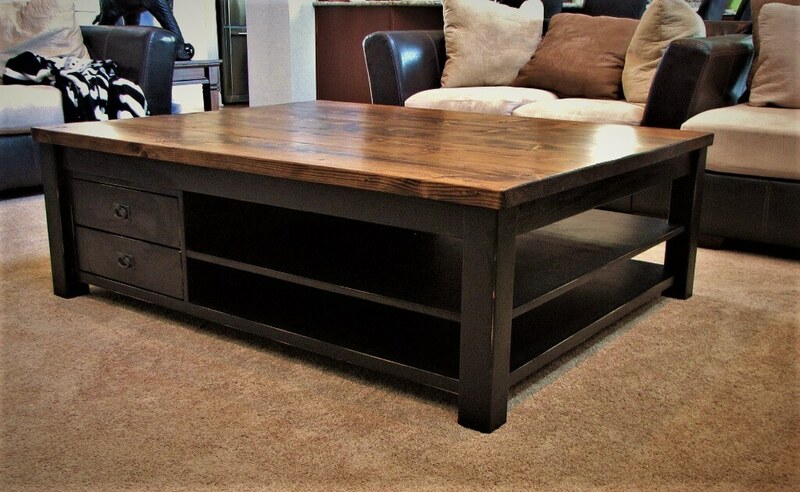 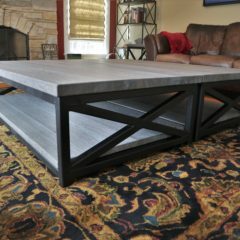 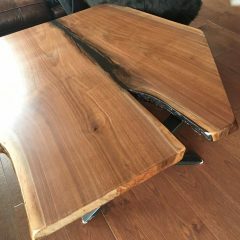 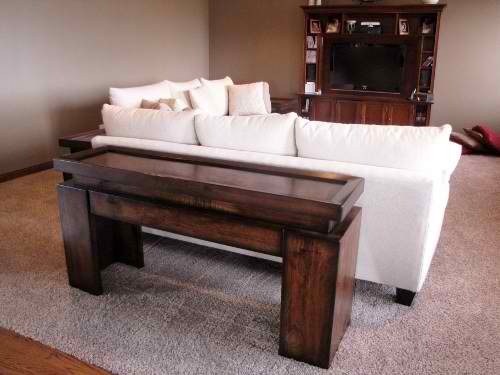 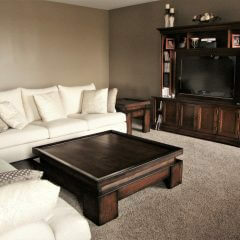 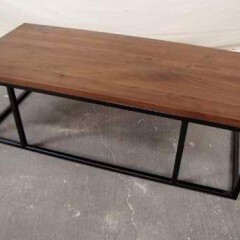 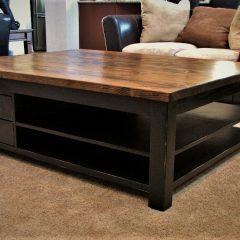 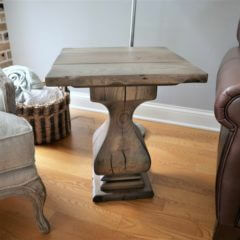 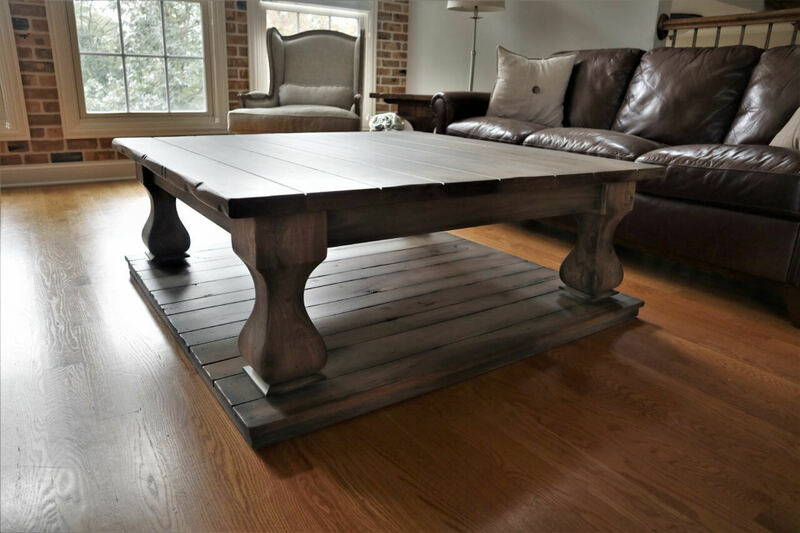 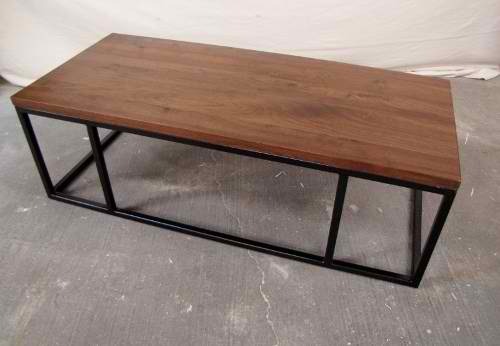 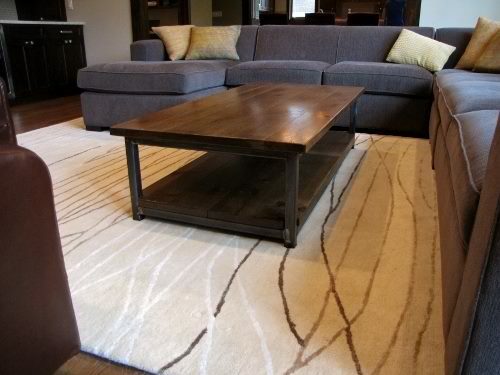 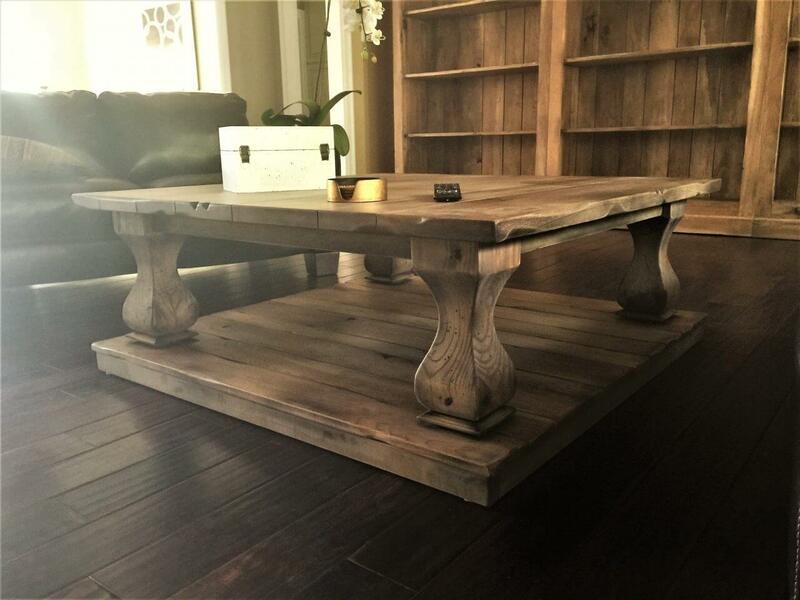 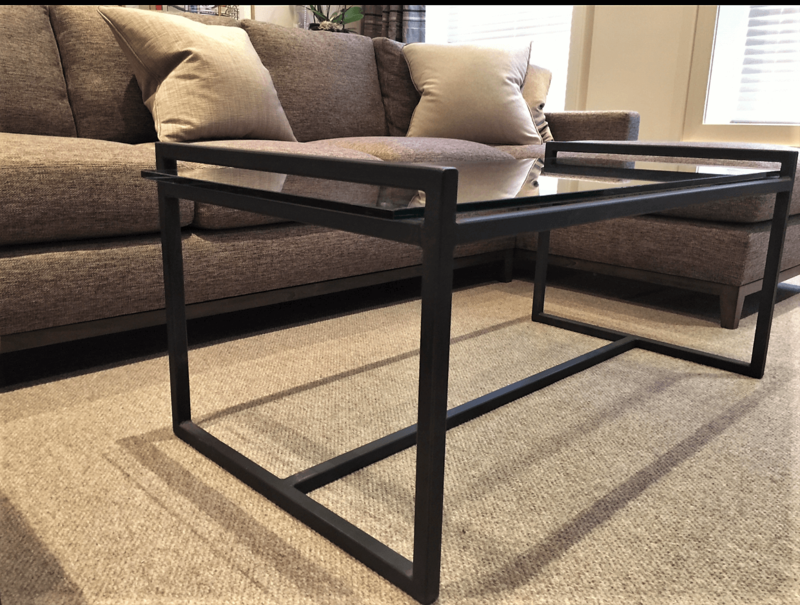 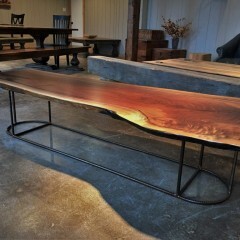 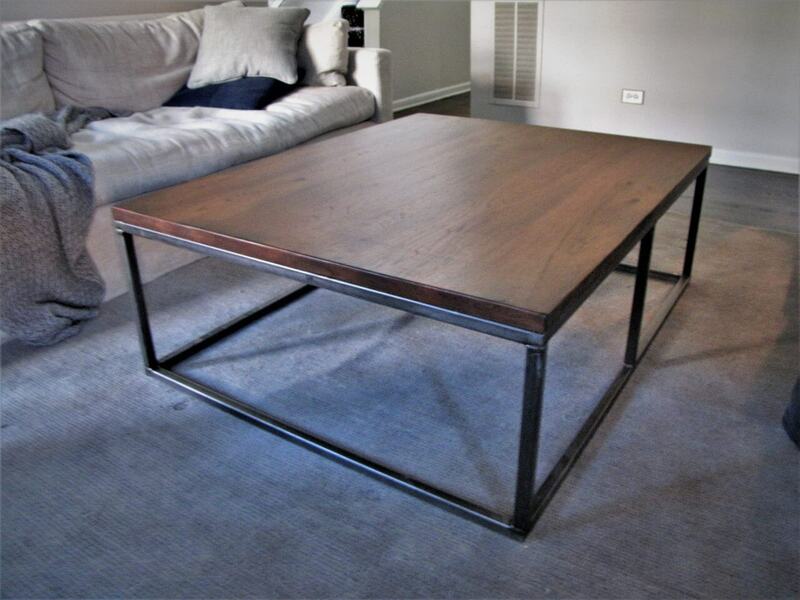 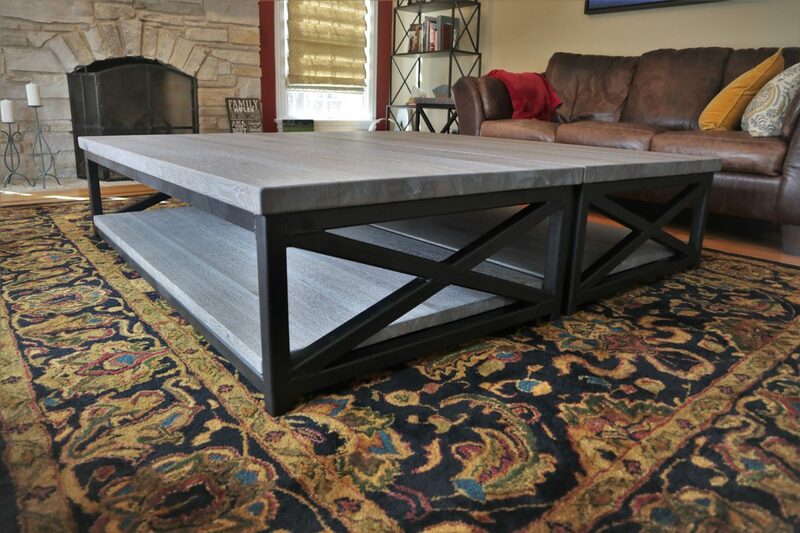 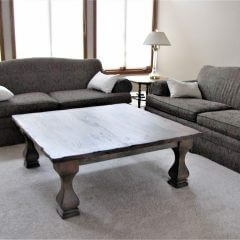 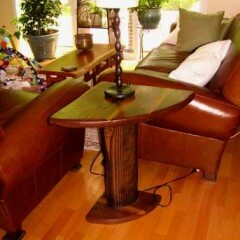 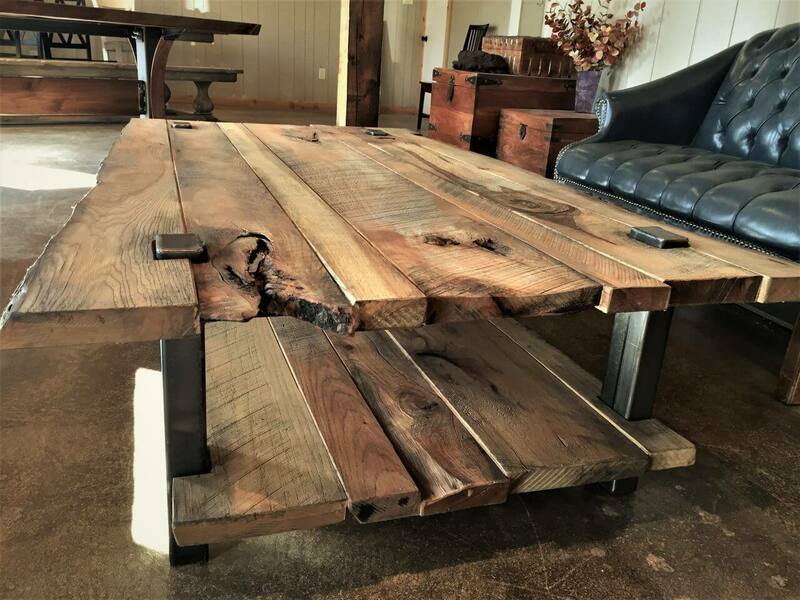 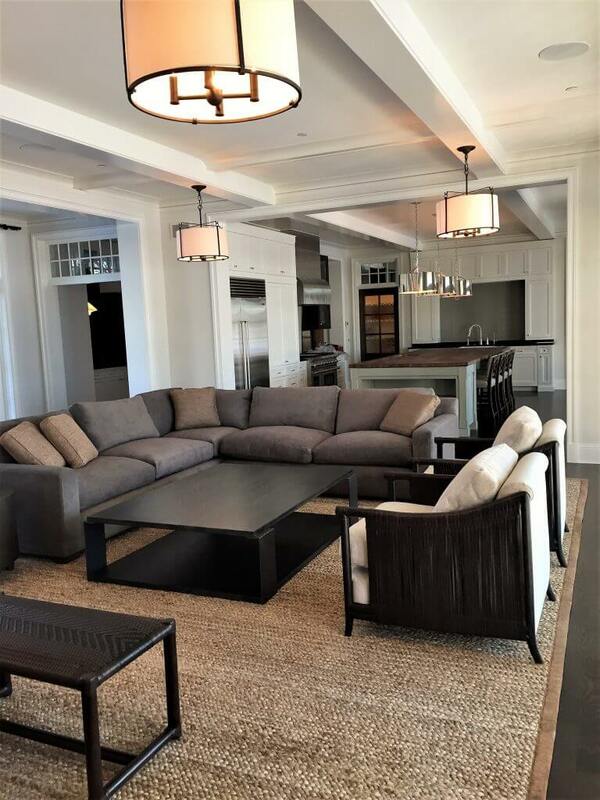 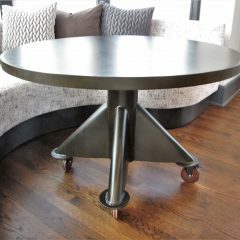 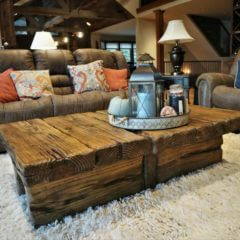 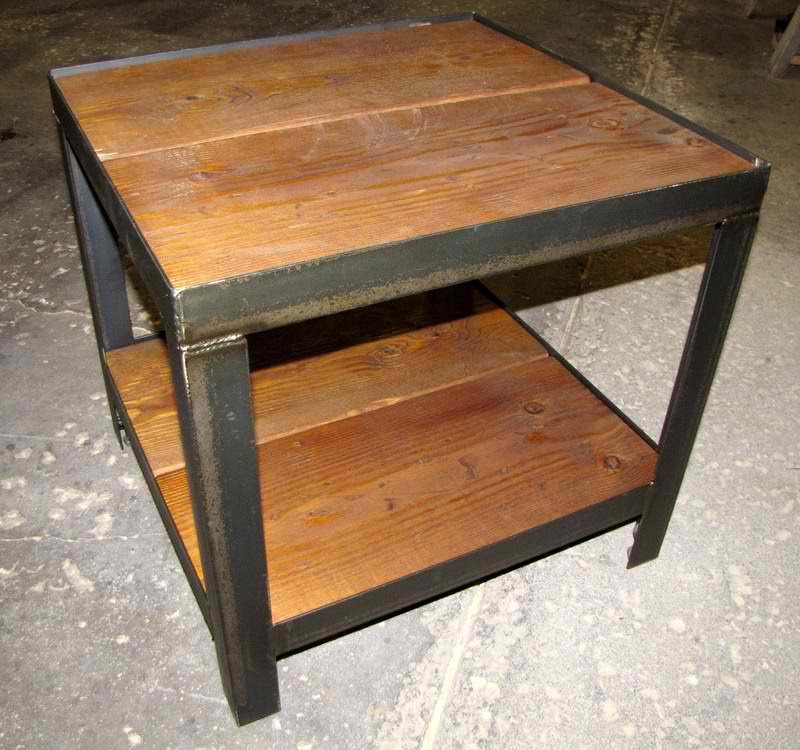 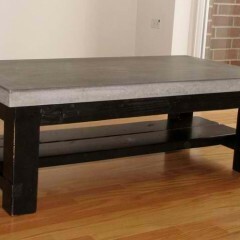 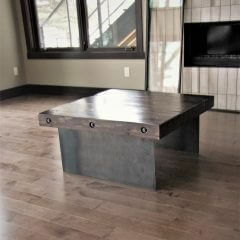 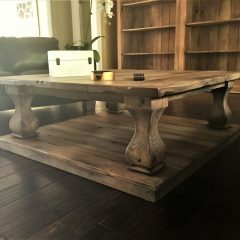 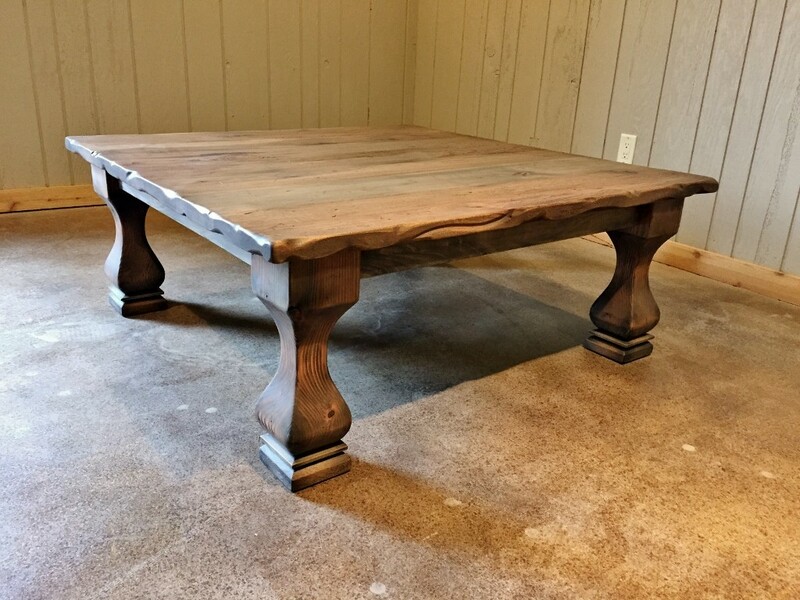 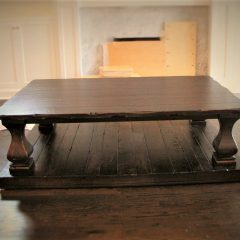 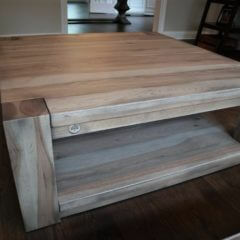 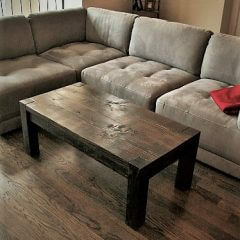 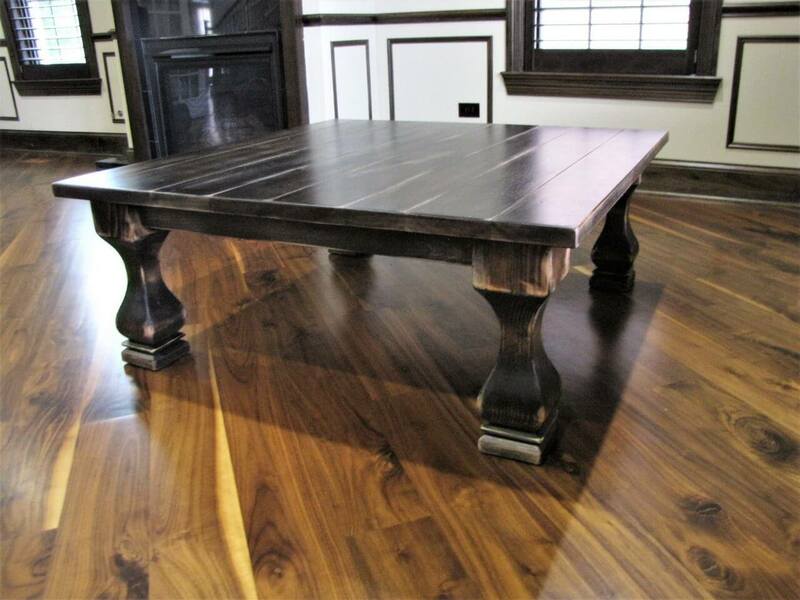 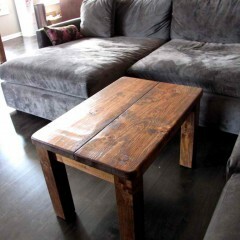 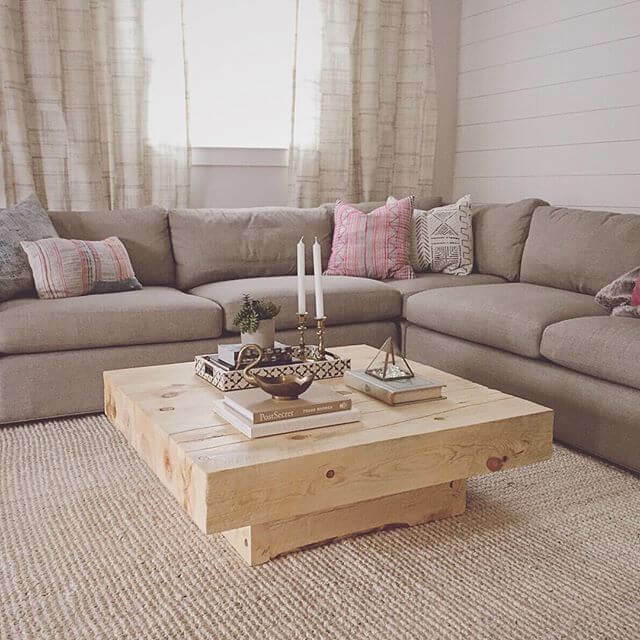 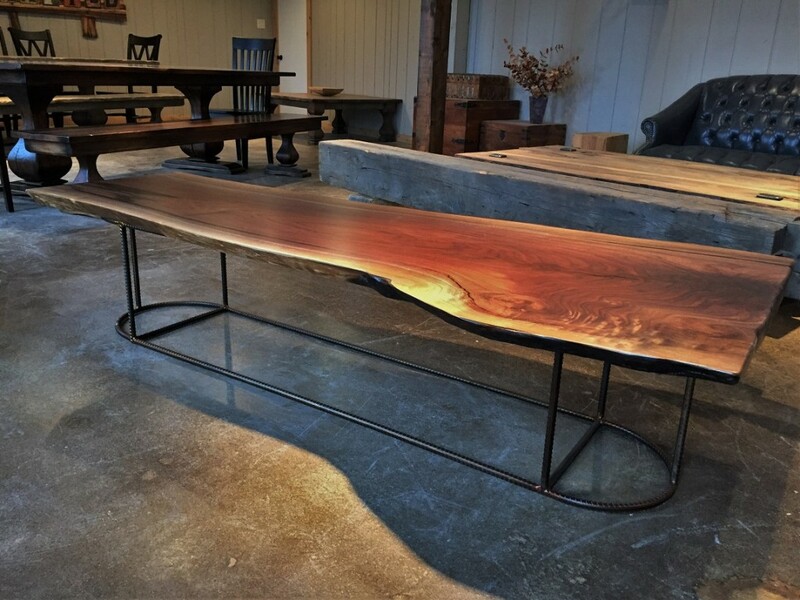 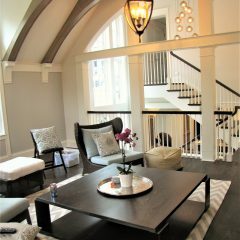 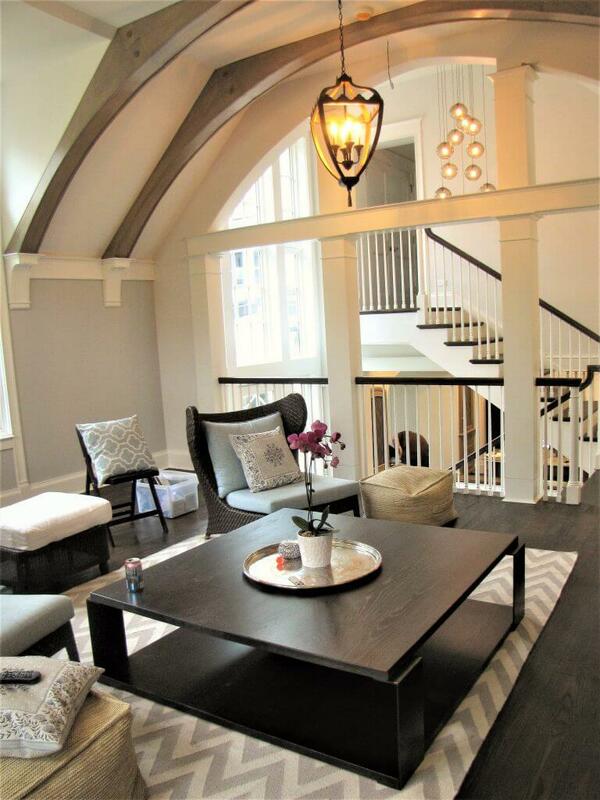 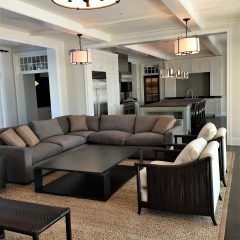 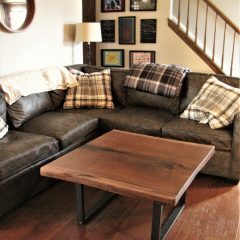 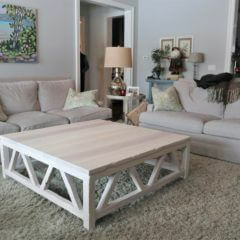 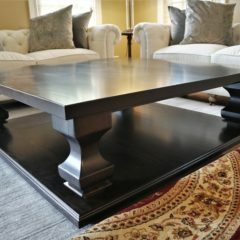 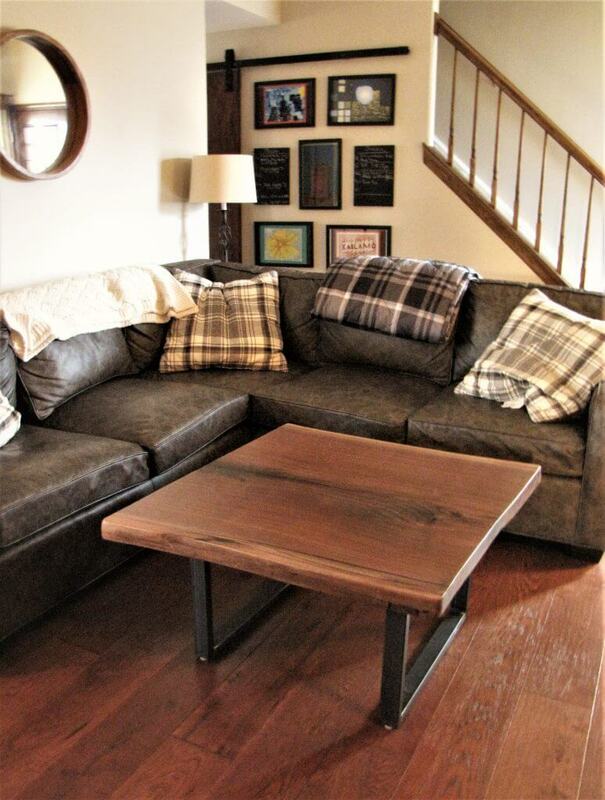 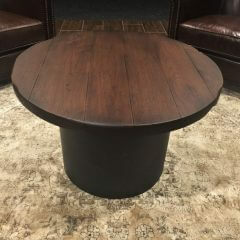 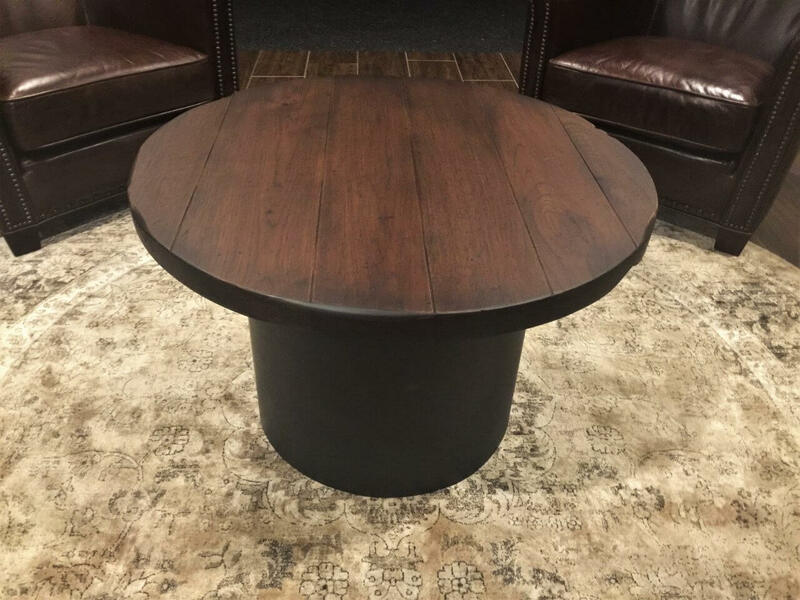 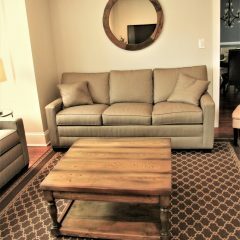 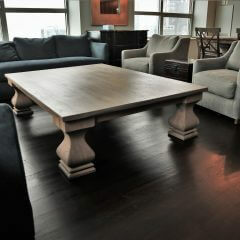 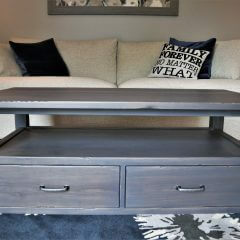 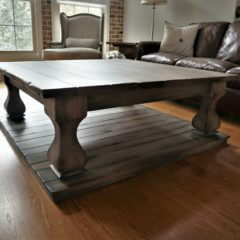 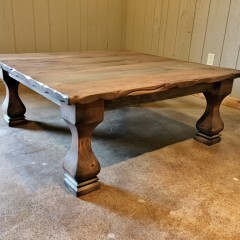 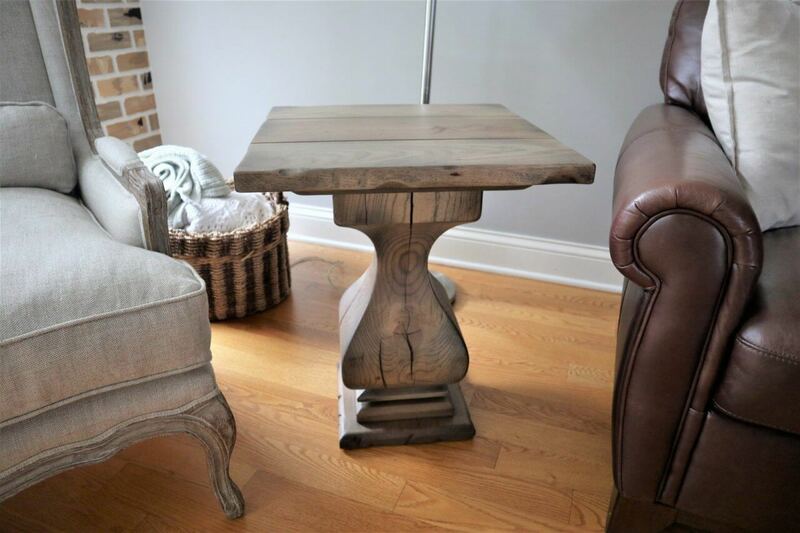 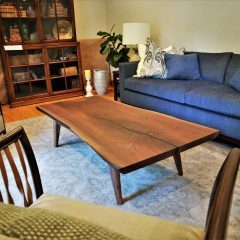 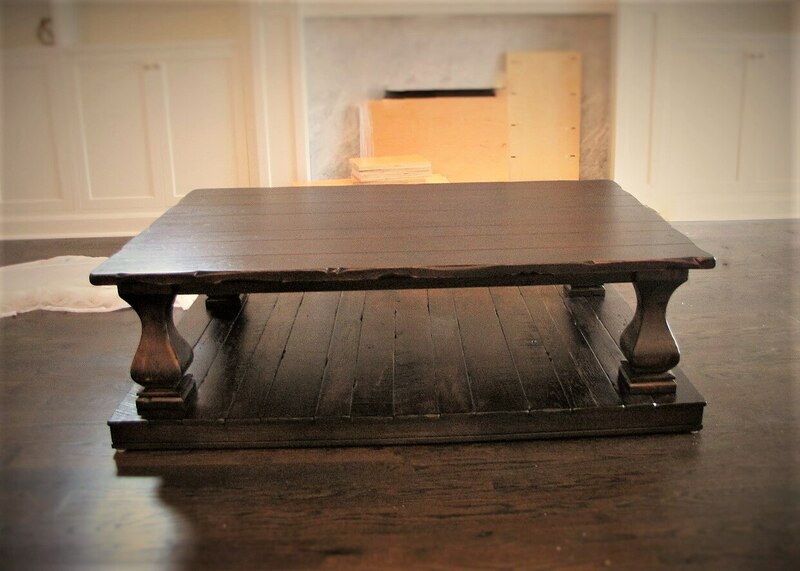 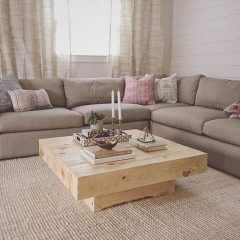 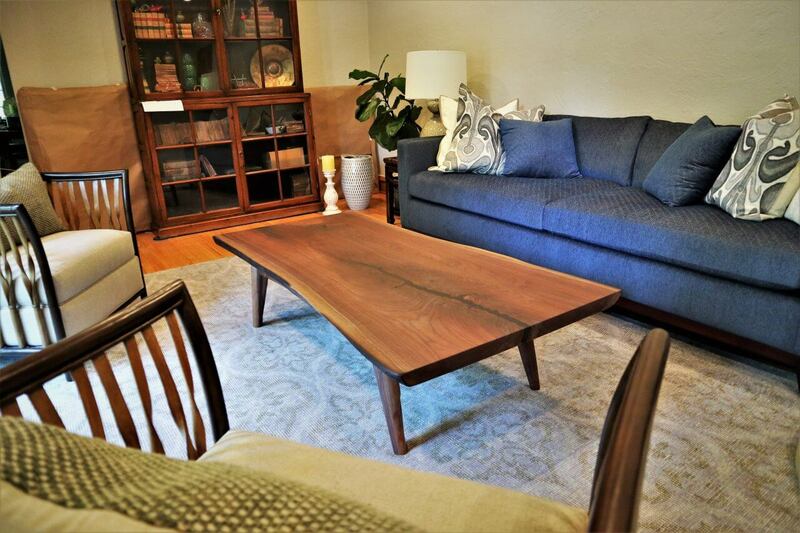 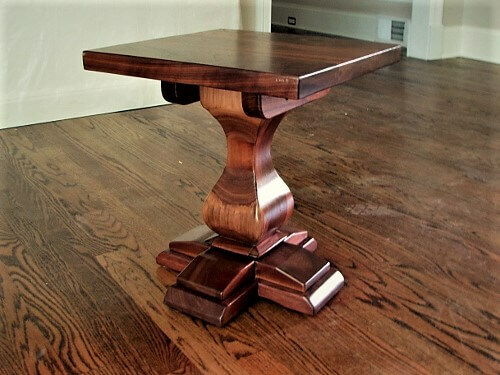 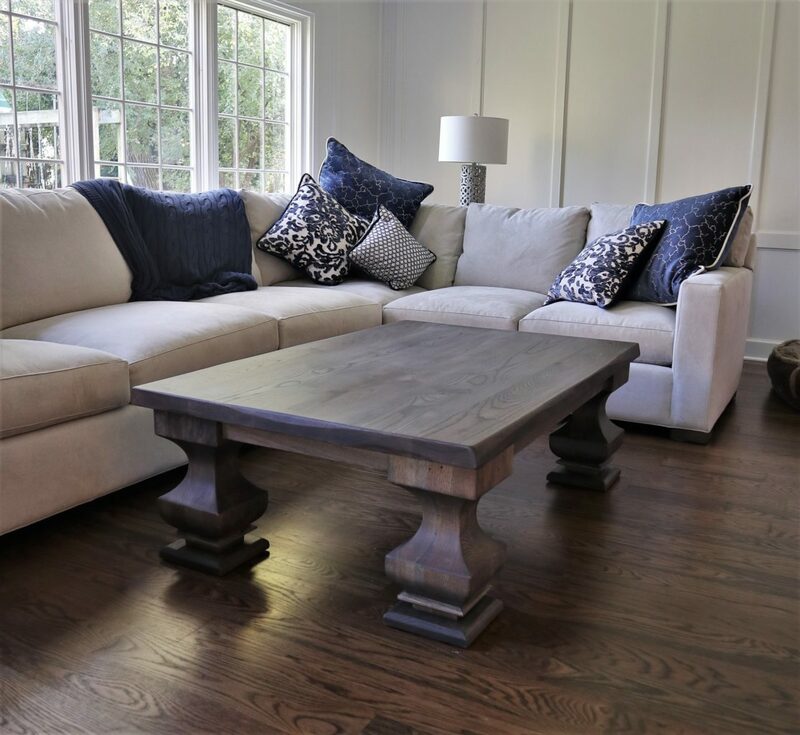 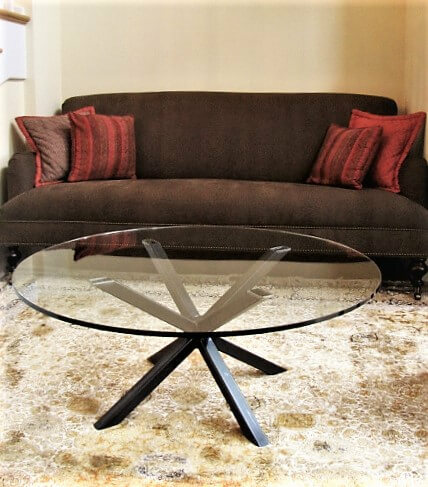 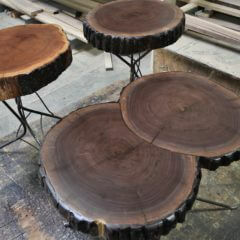 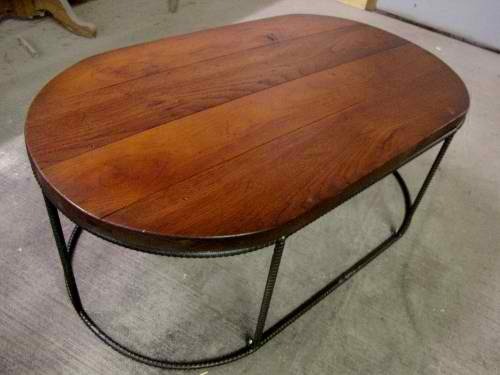 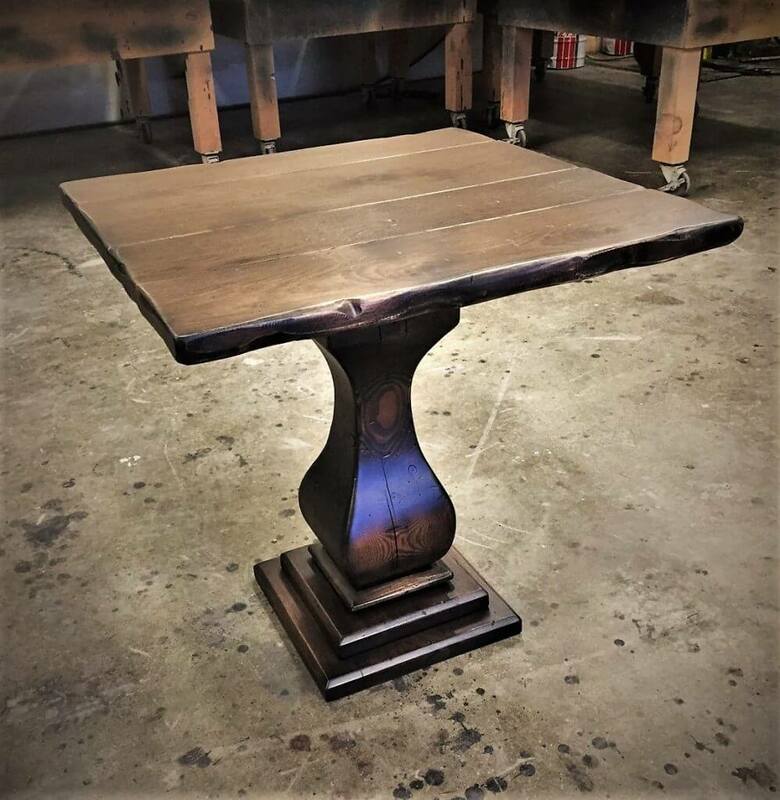 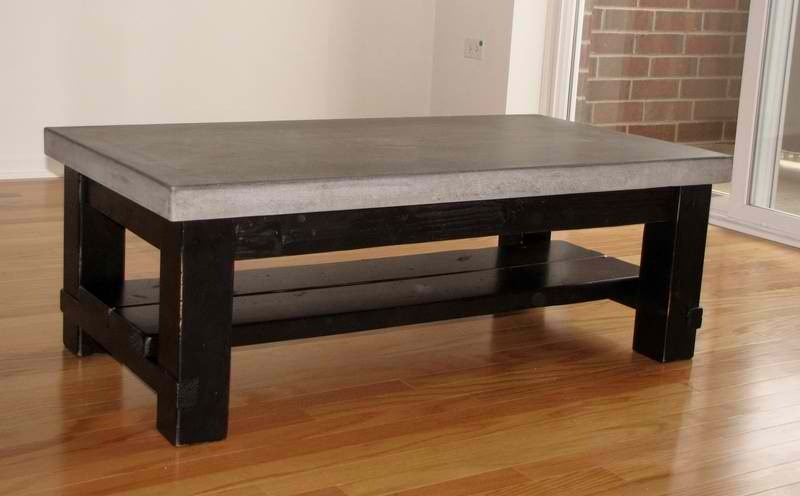 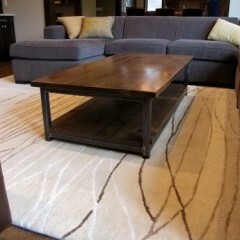 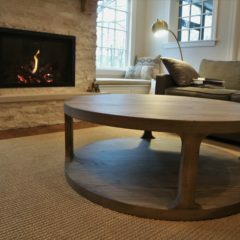 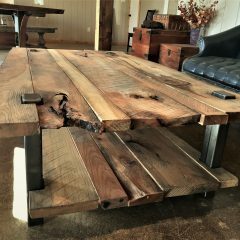 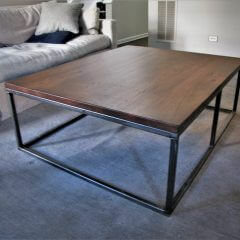 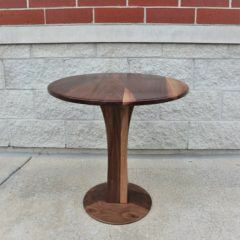 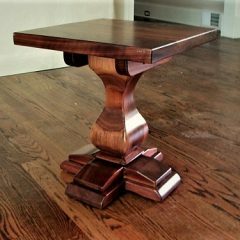 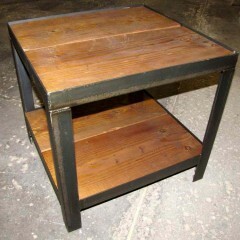 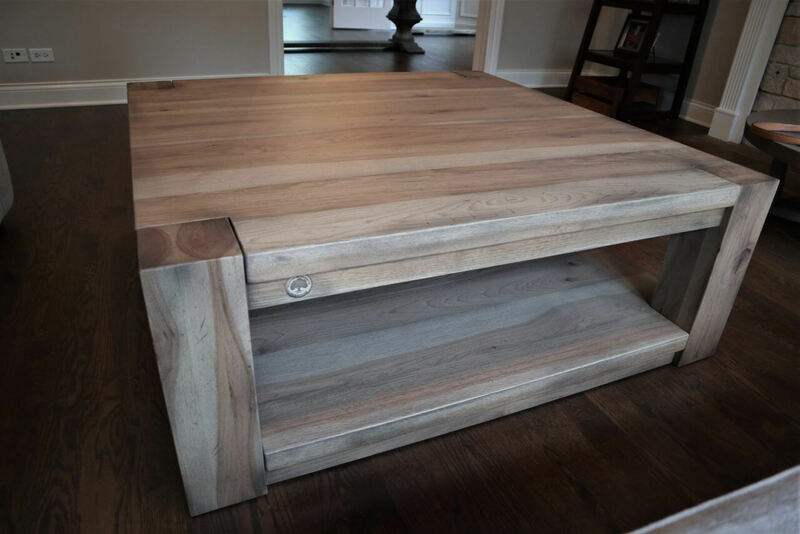 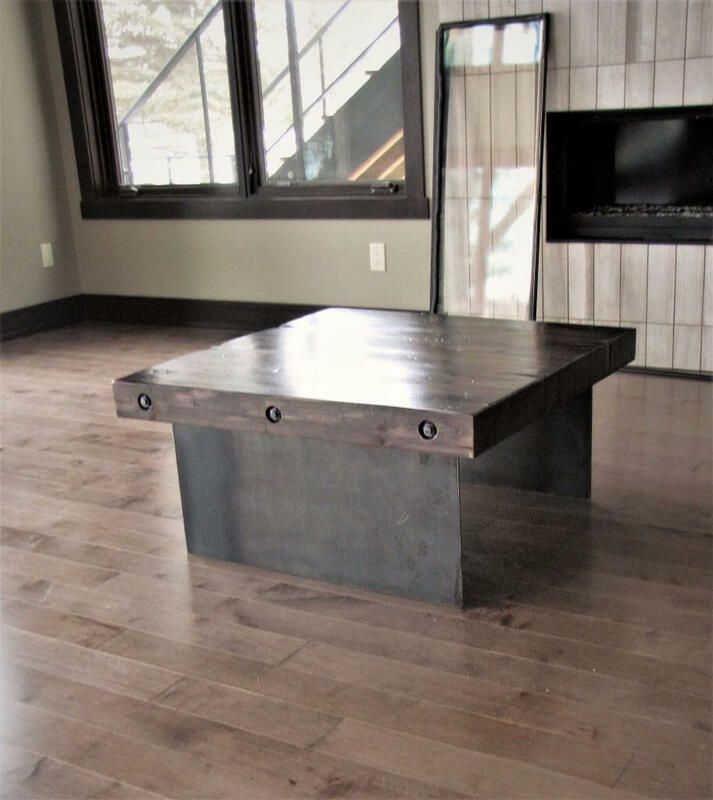 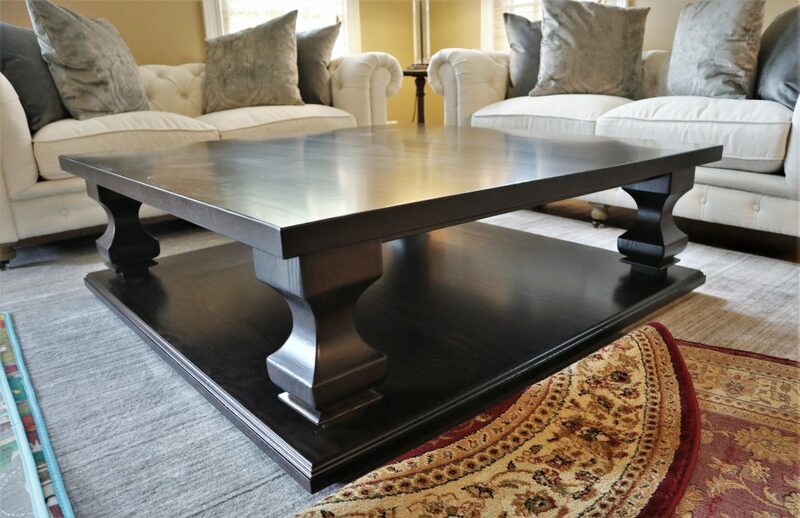 No matter the size of your space, we can create a beautiful coffee table that will serve as a functional accent piece. 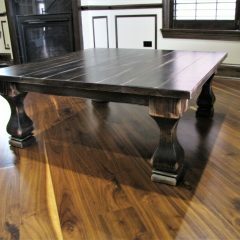 The pictures below show the variety of styles we've done over the years. 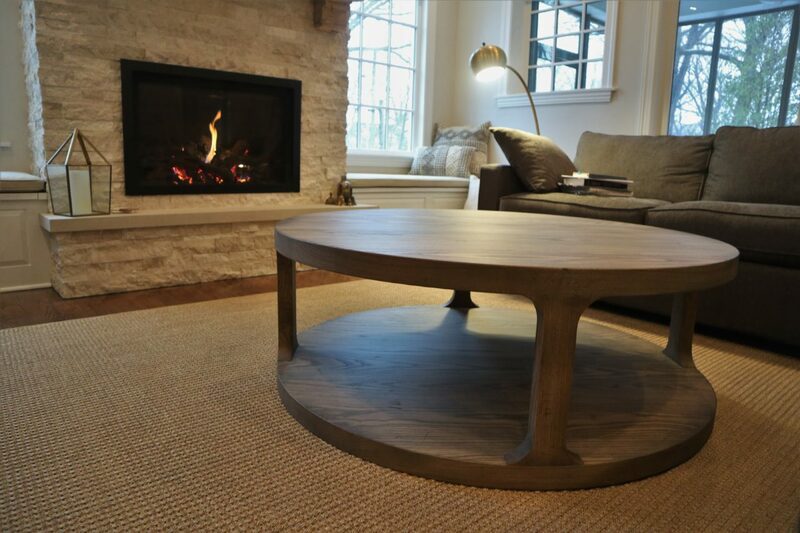 If you've got a specific design in mind, we'll work with you to make it come to fruition.